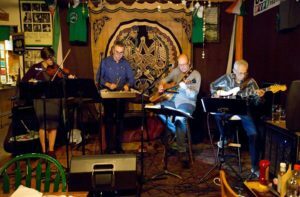 It is time again for some classic cover songs, a few fiddle tunes, and lots of fun and great food at Fiddler's Hearth for the Sunday Brunch. 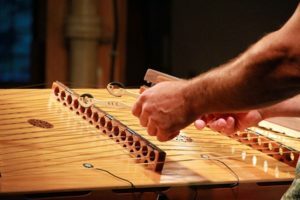 Hammered dulcimer and guitar mix with songs that you can sing along with or tunes to tap your toes. Hope to see you there! 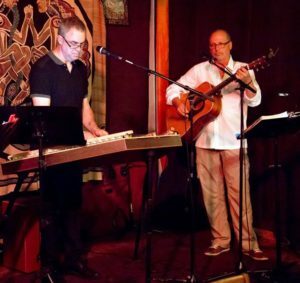 A group of musicians and friend from around the US gather to share in music, song, and good times.